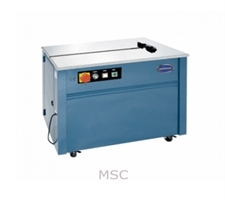 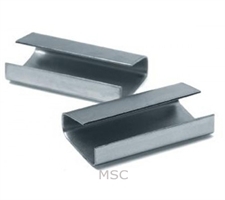 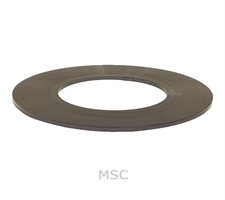 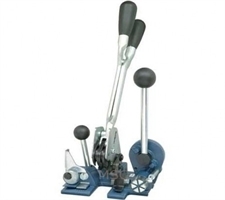 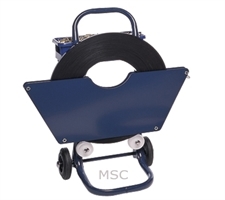 Strapping needs are well served from MS packaging’s wide range of options of strapping coils. 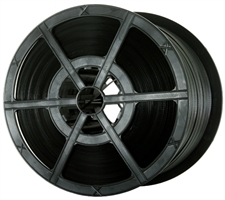 These strapping coils serve various purposes in finely strapping up pallets and can be used with or without tools. 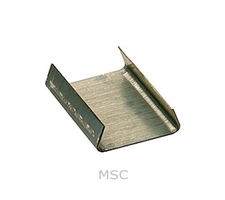 With high end features intact, these strapping coils from MS packaging is used to usher high brilliance during packaging. 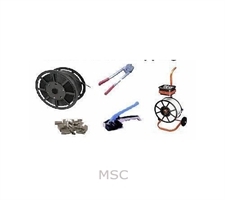 There are strong strapping coils, steel strapping tools, steel strapping seals and coils that are perfect to meet the standards of safe and right packaging.